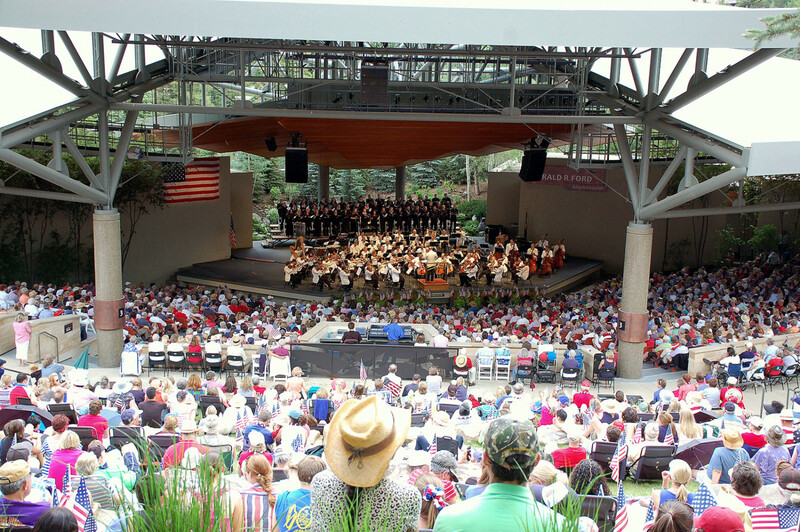 The 4th of July Patriotic Concert is presented by the Vail Valley Foundation at the Gerald R. Ford Amphitheater. Celebrate the most American of holidays with the most American music conducted by Jeff Tyzik including patriotic works from John Williams, Aaron Copland, and John Philip Sousa. Tickets for pavilion seats go on sale Sunday, July 1st at 8:00am at the amphitheater box office only.